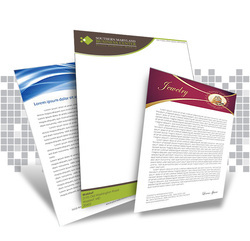 Letterhead is the foundation of your professional business identity. 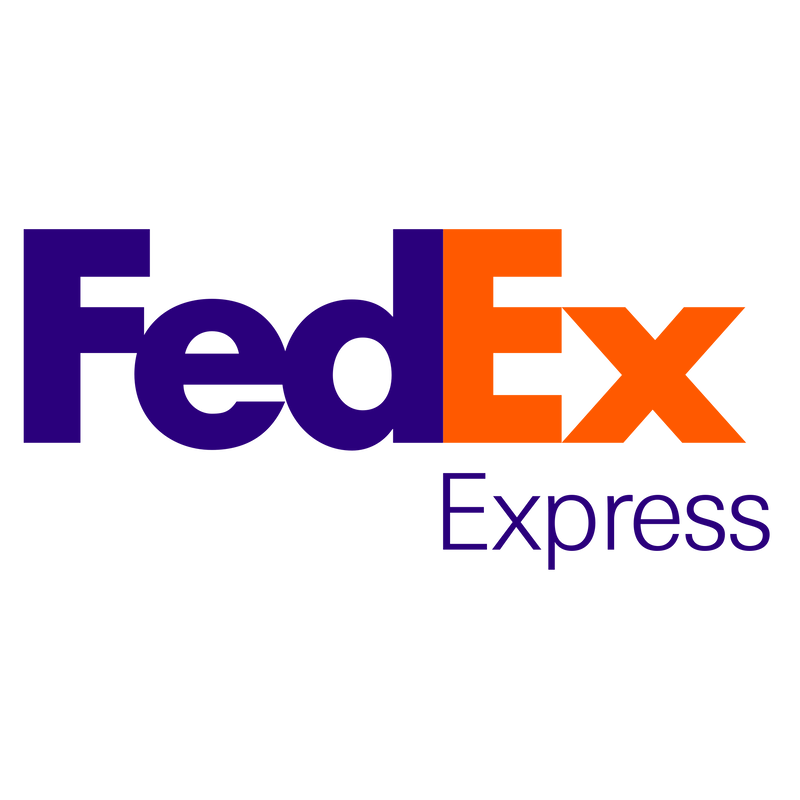 When paired with matching custom printed envelopes, note pads and labels from www.print2printing.com, you’ve got a complete corporate image – on a shoestring! Need special printing requirement? Please click the button. • Door Step Delivery will require 1 Days additional.